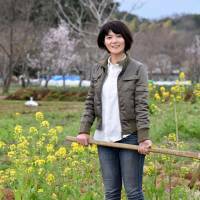 Kiyoko Ojima, who helps homeless and other needy people by giving them opportunities to work in agriculture, is seen at her field in Fujisawa, Kanagawa Prefecture, on March 19. | SATOKO KAWASAKI . 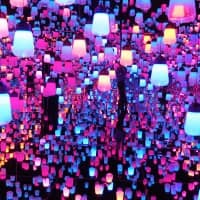 FUJISAWA, KANAGAWA PREF. 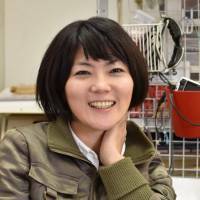 - Kiyoko Ojima awoke to the problems of the needy while in elementary school, when she came across a TV documentary about trying to find solutions to starvation in Africa. 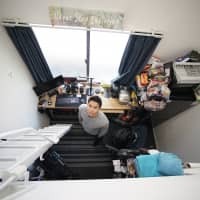 Ojima, 39, engages homeless and other people on social assistance in work in the field, in the city of Fujisawa, Kanagawa Prefecture. 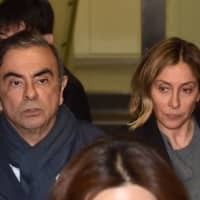 “Our main goal is to help these people regain confidence … so they can eventually get back on their feet,” she said in a recent interview with The Japan Times. Every April about 10 people, men and women ranging in age from their 20s to their 60s, come to Ojima’s 10,000-square-meter field to sow seeds, cut weeds, water plants and harvest crops. In the period of about six months, the apprentices will learn to improve their communication skills and the ability to work in groups, and search out their life goals, while growing carrots and other vegetables. Though they are unpaid workers, they can also get support from her nonprofit school in preparation for future employment. Raised by teachers, Ojima grew up surrounded by grasslands and paddy fields in the city of Koshi in Kumamoto Prefecture. She pursued her dream of becoming a farmer as she wanted to contribute to crop production in the developing world. In 2002, she enrolled in Keio University’s Faculty of Environment and Information Studies, where she learned about global food security issues and international cooperation. 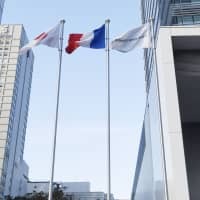 While working at firms promoting organic agriculture production and selling vegetables, she recognized the difficulties faced by many farmers in Japan — including those in her prefecture. “Many farmers who advocate for traditional methods of organic agriculture, like those in Kumamoto, struggle to survive in the market,” Ojima said. 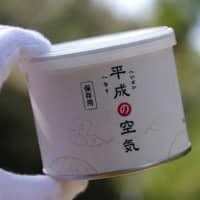 In 2006 Ojima launched an online store to enable Kumamoto farmers to distribute their produce directly to consumers, and avoid giving up their farming methods. Two years later, Ojima started workshops and field rental services for anyone willing to try their hand at farming — first in Yokohama, and now in Fujisawa. The idea to employ the homeless was conceived after Ojima encountered a man with no place to live who was selling magazines on her route to university. Ojima said she was surprised to hear the man wanted to look for a better job but was unable to as he had no fixed address or phone number. The encounter left her perplexed over unsuccessful government measures aimed at bringing the homeless back into the workforce, she said. “I learned that many homeless people are highly motivated,” Ojima said. A labor ministry survey on homelessness in 2016 showed that nearly 1 in 4 people who responded had sought assistance for employment opportunities under the government’s welfare system. Of the 1,435 respondents to the survey, conducted in Tokyo and other cites with at least 30 homeless people, 96.2 percent were men. 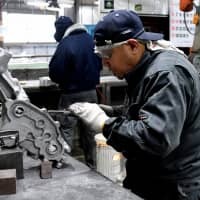 It found that 11.1 percent of the men were already looking for jobs and 21.8 percent wanted to find employment, in the hope that it would help them become independent. As of January 2017, 5,534 people were recognized as homeless, of whom 5,168 were men, according to the ministry. In 2008, Ojima made arrangements for three homeless men to work in her field. Since then she has been cooperating with support groups, providing the needy with a chance to learn farming. 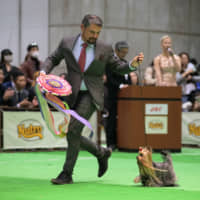 “We encourage people who stay at our shelter to take part in programs that would help them learn to interact with different people if they want to return to society,” said Tomoyuki Minagawa, director of the nonprofit group Friendy. The Kanagawa Prefecture-based group provides shelter and work opportunities for the homeless and other underprivileged people. He praises Ojima’s initiative, saying her school lets people get used to a working environment step by step. A 47-year-old man staying at Friendy’s shelter started working in her field this year. “We want these people to gain confidence by achieving even small goals,” said Ojima, who mentors the workers throughout the program. She also studied psychology at university, which has helped her to employ a flexible approach with those she works with. Ojima, however, said that not all of her efforts have paid off. Some of the workers felt strong pressure, out of fear that they might fail again, which caused problems. She came up with the idea of connecting the apprentices with farmers “as there’s no age limit in agriculture” and many farmers are desperate to reverse the labor shortage. According to the Agriculture, Forestry and Fisheries Ministry, the average age of farmers in Japan was 66.7 in 2017, and those aged 65 or older accounted for two-thirds of the total. “Of the 75 people on social aid who have participated in the program so far, 31 have found jobs and about half of them continue to work in agriculture,” Ojima said. “I was most impressed when an illiterate man in his 60s, who had been homeless before coming to the field, was later scouted by a farmer. It made me realize how meaningful what I’m doing is,” she said. The man never went to school as he spent most of his life helping his family make charcoal. After securing his new job, he no longer needs to receive social assistance. In 2011, Ojima moved the school to Fujisawa with plans to accept a broader range of students. “The school now attracts people who are not in education, employment or training (NEETs), as well as social recluses known as hikikomori,” she said. 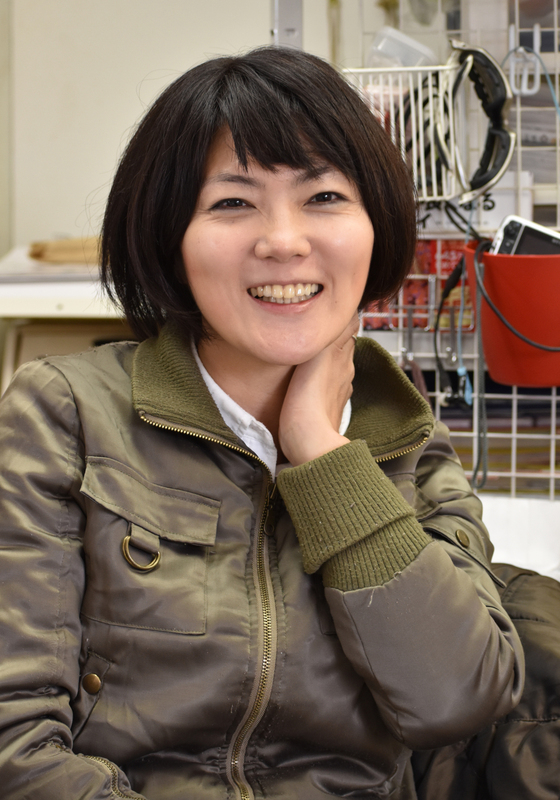 “I wanted to give everybody a chance.” Ojima runs the school as a nonprofit organization, mainly relying on donations from food companies or family members of those who attend the school. Her team comprises six members, including those operating the school’s online shop under the name Etonaen. In 2011, Ojima was recognized with the Yokohama Business Grand Prix, sponsored by the Yokohama Municipal Government. And last year, she was granted a social impact award by the agriculture ministry. 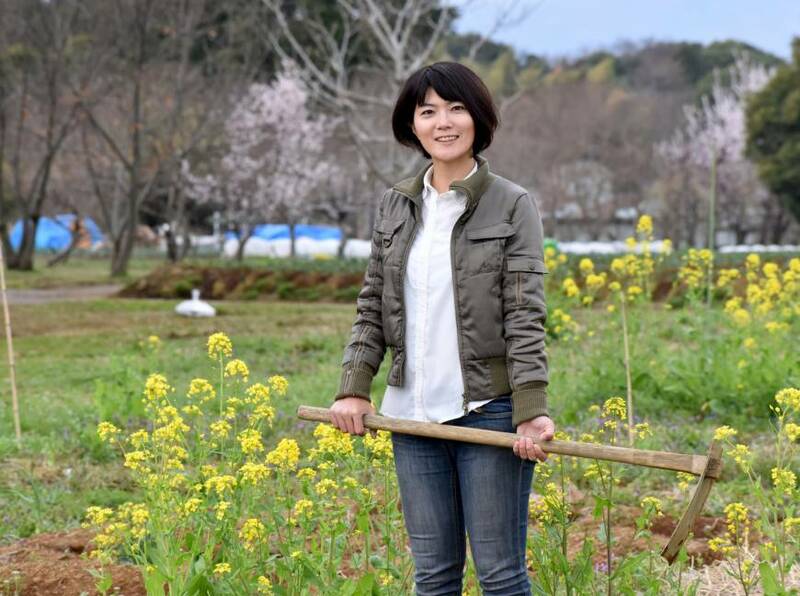 “We need to raise people’s awareness of the struggles of (the needy) and how farming benefits them,” Ojima said, adding that she wants to also help people with mental challenges through agriculture.